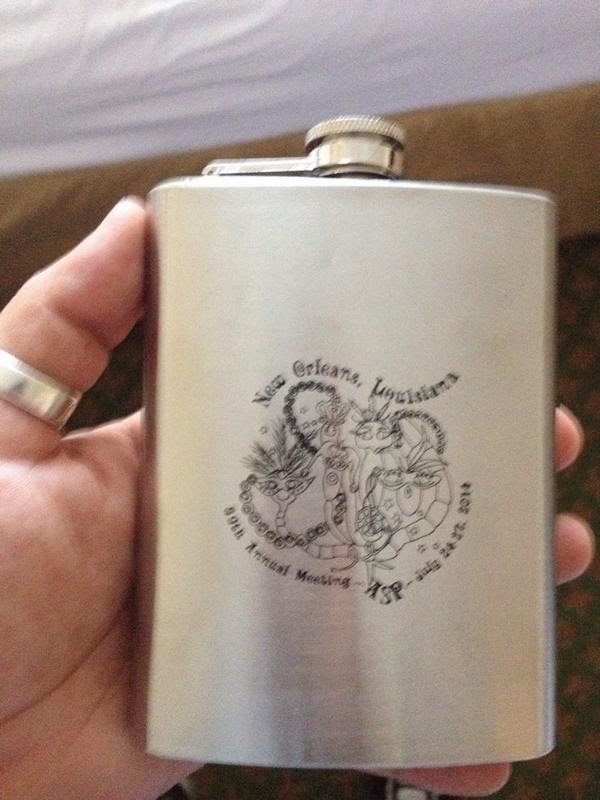 Last weekend, I attended the American Society for Parasitologists meeting in New Orleans. It was my first time at this meeting, so I had very little idea what to expect. I worried a bit that I would be a complete fish out of water, but I did run into a couple of people I knew from the parasite symposium I helped organize with Kelly Weinersmith. What was weirder was I ran into a former grad student from my department. To prove even more convincingly how tightly knit the research community is, I met an undergraduate student in front of my poster. He, like me, was not primarily a parasitologist. He asked me, “Do you know Fred Zaidan?” “Why yes, he’s my department chair.” It turned out this student had been an undergraduate intern with the person who supervised Fred’s doctorate. One of the more memorable moments for me was a keynote lecture by the society president, John Janovy, Jr. It was a very good keynote in many ways. He talked a lot about the high level of scholarship needed to do parasitology, because the literature is often old, difficult to find, and often not in English. 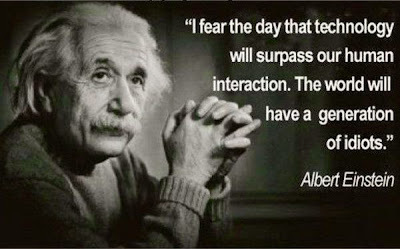 Because I had my tablet and an Internet connection, I found out within a few moments that there is no evidence Einstein said or wrote that. It just goes to show that even someone who recognizes the value of good scholarship, of not taking things at face value because they’re expected, can still fall prey to confirmation bias. 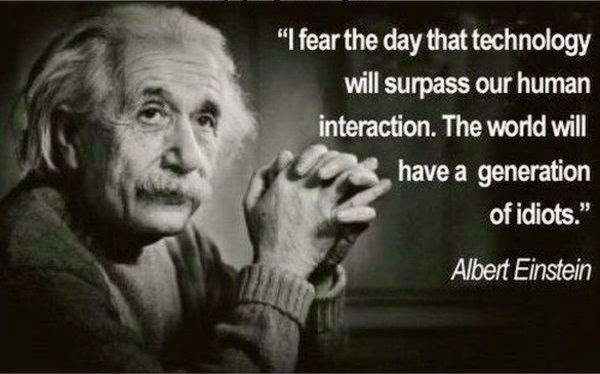 I think the alleged Einstein quote fit so well with his dislike of smart phones that he didn’t apply the same sort of rigor he would ask from his students to have in their work. This was also the first time I’d been in New Orleans since the levees broke after Hurricane Katrina. The conference was down near the French Quarter, which I understand was one of the least affected areas, because it is on fairly high ground. 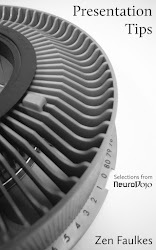 It was much as I’d remembered it from my previous visits, when Neuroscience used to beheld there. It’s a place where you see people hustle. It’s a place where there is obviously so much money flowing, yet so much poverty. I was struck more than ever before that New Orleans is a place that has a lot of people who are just... destroyed. Some, I expect, they tried to hustle and lost, but I think more are just unlucky to have been born into circumstances to never have a fair shot.